The all-new ConversionCast unveils the inner workings and marketing secrets of one of the nation’s hottest software startups: Leadpages. You'll discover how this Inc 500 company with over 40,000 (and growing) paying customers rocketed into existence. Moreover, you’ll learn exactly how they find, convert, and keep their customers. 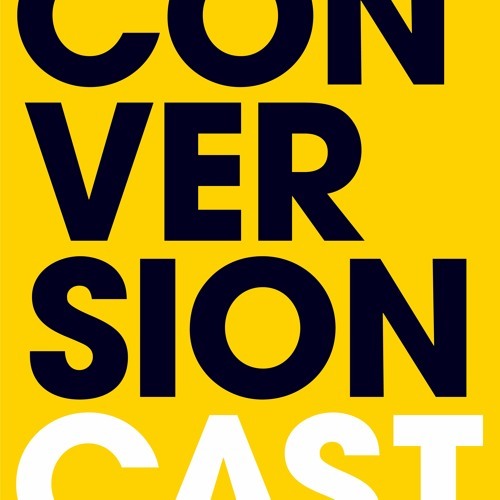 Each episode of ConversionCast takes you deeper inside the details of Leadpages’ exact customer conversion journey as told by the real employees who work there, create that journey, and refine it every day. This fresh, actionable, and fascinating podcast provides a clear path to marketing success, by giving listeners a never-before-seen look behind the curtain of a thriving and deeply-experienced digital marketing team.